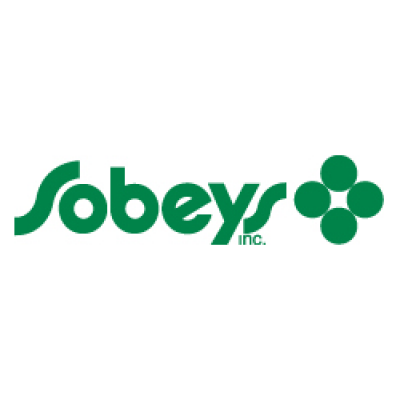 Sobeys Finance & Accounting Team is expanding to support the requirements of our business. With our corporate headquarters located in Stellarton, Nova Scotia, our exceptional team of Finance & Accounting Professionals support all channels of our organization across Canada. If you live on the East Coast, or are willing to relocate to "Canada's Ocean Playground" province or simply want to return home to Nova Scotia, Sobeys could have an upcoming opportunity in Finance for you. Please submit your resume so that we can review your qualifications and keep you in our talent pipeline for consideration to our future openings.